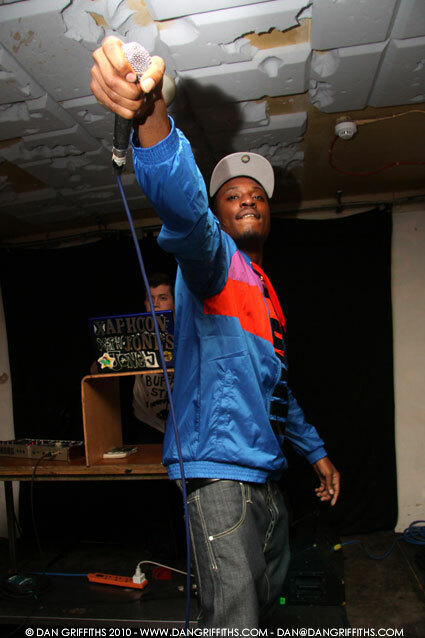 This shot of Chiddy from Philadelphia’s Chiddy Bang was taken last Thursday at the Nottinghill Arts Club. Chiddy Bang have just been signed by Parlophone in the UK and it was not hard to see why. The duo gave a great performance at their take on Hip Hop was definitly suited far better to the UK maket than the US. You can see more images from the night in the gallery.